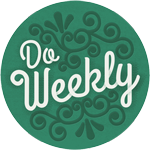 We’re so excited to announce the upcoming launch of the Do Weekly podcast. Look for our first episode April 2. 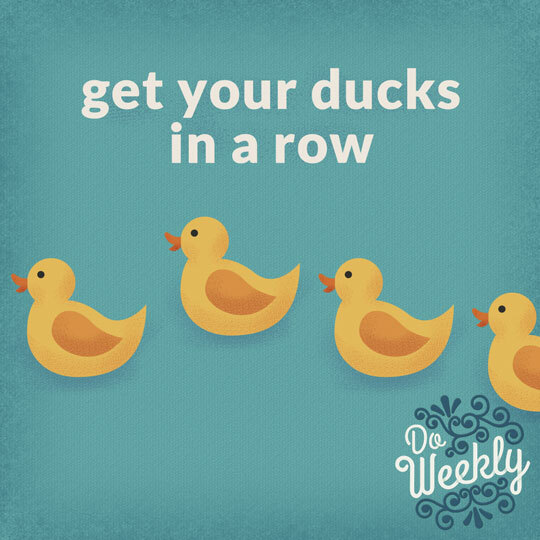 Do Weekly is a weekly challenge podcast for small business owners, by small business owners. Each week, we’ll tackle a challenge that helps us make our businesses better – from updating our websites to ordering new business cards to heading out for networking events to ironing out finances and taxes, we’ll help you get all those back-burner projects done.